Not all the action happens out on the water with oyster farming. Most days we bring in oysters to The Shellar Door for grading or to prepare them for transport to our buyers domestically or internationally. We wish they took care of themselves. We have a lot of equipment that we use in our land base. Automatic grader, rotary grader just to name a few. Our land based tour is aprox a 1 hr & 15 mins informal chat and walk around the boat and equipment to gain an understanding of how we farm and grade our oysters. 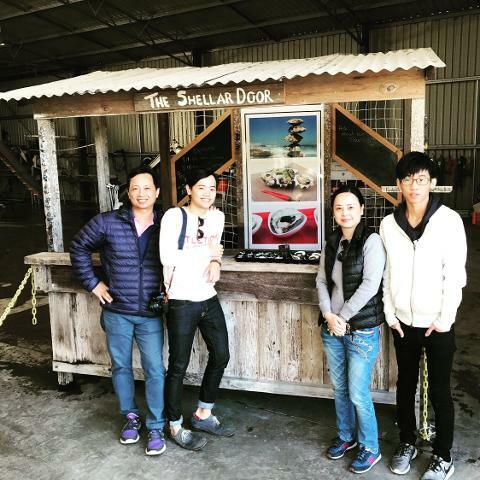 The oyster farmer will give you his take on why Coffin Bay is known for its world famous oysters. What makes them taste so good. 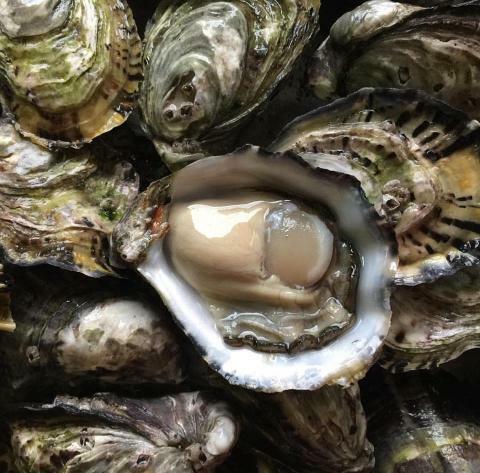 He will explain how we grow them, the history of oyster farming in Coffin Bay, show you a video of what happens 16kms from the township of Coffin Bay at the opening of the waterway where we grow and fatten our oysters. You need to know how to open these tasty morsels, expert tips and a demonstration on how to safely shuck an oyster. Of course tastings are included at the conclusion of the tour. This tour is land based. Closed in shoes are required. The tour may begin outside at our makeshift oyster line so hat, sunscreen and sunglasses should be on your list to bring. 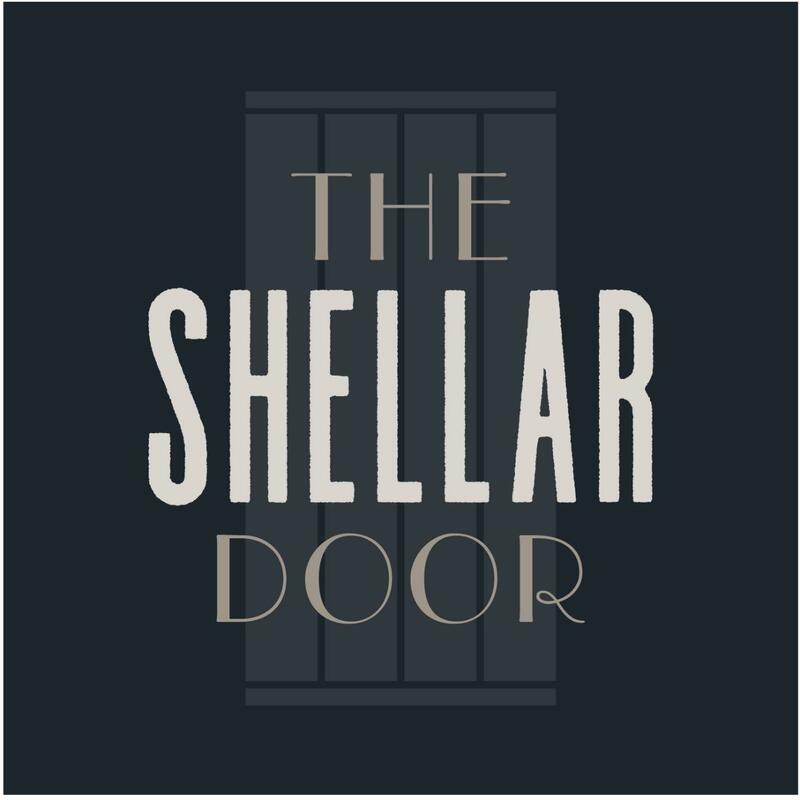 There is no heating or cooling at The Shellar Door so please dress appropriately. We only show current land based tour bookings available in our calendar so if we are not showing the day or time that would suit you please contact us direct as we certainly will try to accomodate your requests.